I was really excited to read this book, because I simply loved the last book by the duo (Nick & Norah's Infinite Playlist). 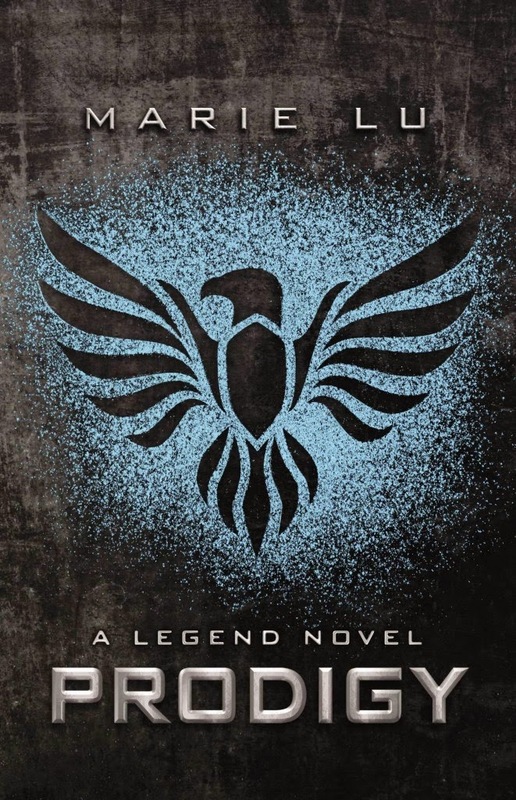 I really really liked this book as well. It was hilarious and features two very charming characters. I laughed out loud a lot during this book and finished it in a day, which usually doesn't happen with me. I just couldn't put the book down! The plot is really engrossing. The story starts with Dash, who finds a red moleskine notebook in his favorite book store, next to his favorite book. 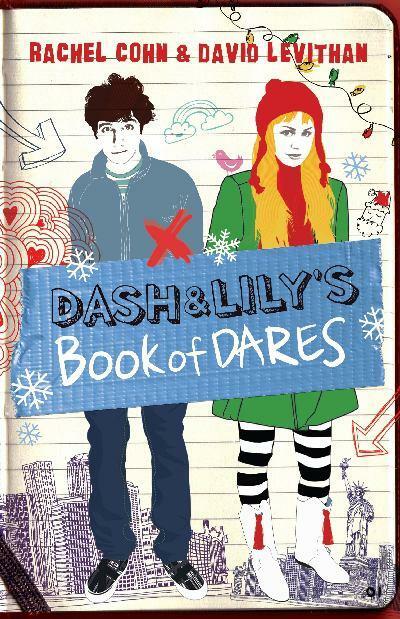 The book is planted by Lily, and is filled with little dares. Dash starts to play along with the dares. For most part of the book Dash and Lily never meet face to face and only communicates with the help of the red notebook. Both characters are lonely and are looking for love and companionship. The dares they give each other are hilarious. I just couldn't stop smiling that stupid smile while reading this book. How I wish I could also have my own lovable geeky snarly boy. In short, I loved this book for it's comical genius. It's funny! I mean really, one of the funniest book I have ever read. I loved Lily. She was quirky, funny, bubbly, sweet and so damn cute. The dares were fun and very exciting. And did I mention hilarious! Dash was so comical. I mean he was the epitome of snarl and totally crush worthy. The backdrop of New York and holiday season did wonders for the book. I love the side characters. Boomer was epic! Aunt Ida, I wish I had a great aunt like that. Cousin Mark, I have a cousin like that. And I loved the interaction between aunt Ida and Dash. I have to admit, the book was so unrealistic in parts but it still made me laugh a lot. The characters seemed too sophisticated to be 16 years old. Overall: 4.5 and double thumbs up! “Okay, Boomer, you’re right. I liked ‘Ooh … a girl!’ much more than that. I LOVE this book, I laughed out loud so many times that I read some bits and pieces to my children just so I'd have some one to share with!